The Museo Archeologico Nazionale Domenico Ridola is located in a beautiful square of Matera (via Domenico Ridola, 24). Domenico Ridola was a keen archaeologist and a member of the Istituto Archeologico Germanico, the Accademia Francese di Archeologia, the Accademia Pontaniana and the Società Magna Grecia. Since 1872 he made many archaeological excavations in the areas of Matera and Murge. 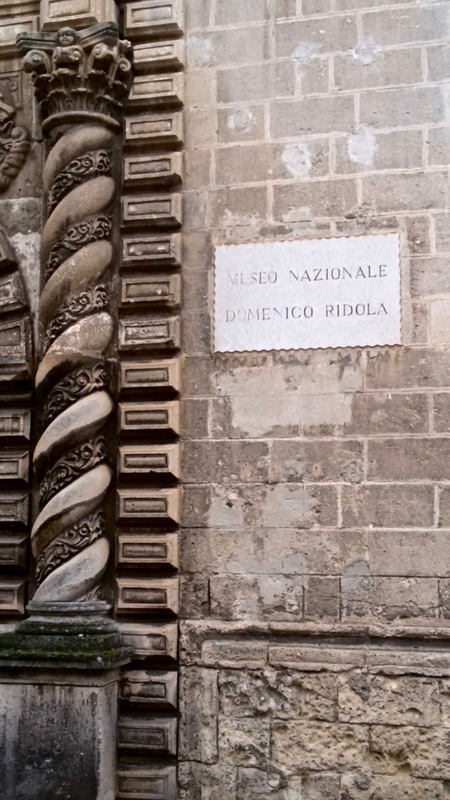 For his great achievements he was also nominated inspector of ancient monuments in Matera. In 1911 he gave to the Italian State all his collection, that is now conserved in the museum dedicated to his memory. 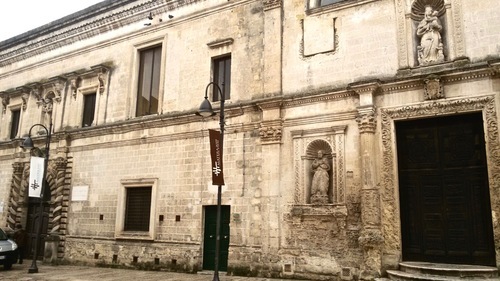 This Museum is the oldest of Basilicata Region and is located in the seventeenth-century old Santa Chiara's convent. It was instituted in 1911 by the will of Domenico Ridola. A museum's room, dedicated to him, houses many manuscripts and relics that prove his activity.